Even those who don’t really like to be in the kitchen have to spend some time there sometimes, and when they do need to, they want to get their tasks completed as quickly as possible. Luckily, there are plenty of tricks and gadgets to help kitchen-goers quickly and easily finish their kitchen chores. Whether you don’t like to spend much time in the kitchen or it is your favorite room to be in, you’ll appreciate the following tricks and items. You may just make a beeline for your kitchen (or the store) afterward to try a few of them out. Heat, then soak for about 10 minutes, before scrubbing. It works better than plastic wrap! 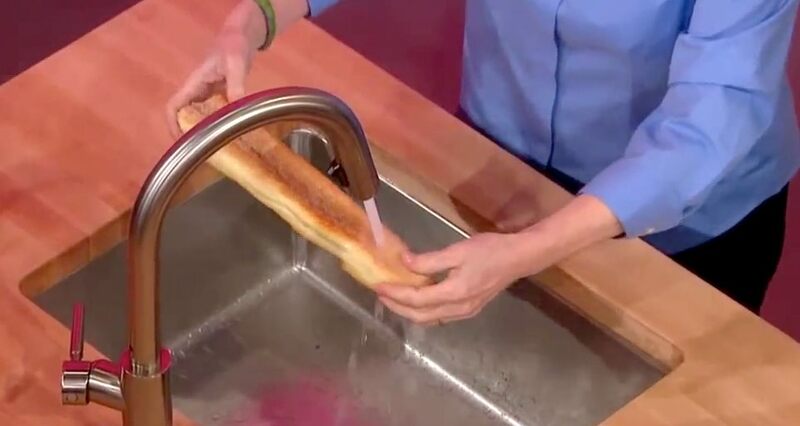 Revive your stale bread by running it under water. These handy items will keep your delicate glasses from being broken in the dishwasher! Use this nifty item to keep both your spoons and your lids off your counter. 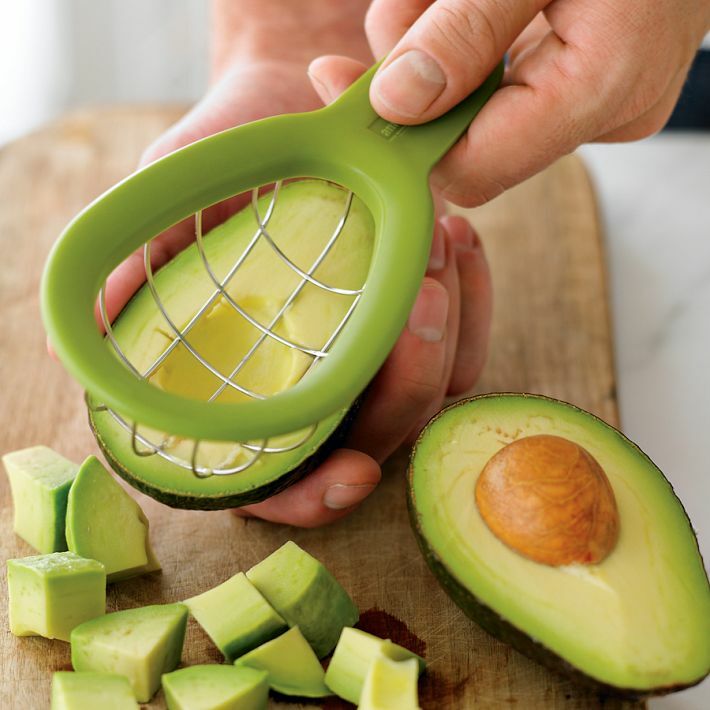 This awesome gadget will have your avocados sliced in no time. Just clean your hands on something that’s stainless steal to remove those strong, unpleasant odors. Create your own spouts for your pots and pans! Never cut your butter by hand again! You can make one of these awesome racks or just buy one. These awesome boards have nice storage and identification systems.